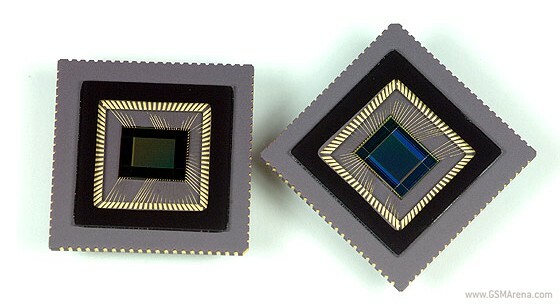 Samsung is in the process of developing a 13 MP camera sensor for use in mobile phones and tablets. The S5K3L2 CIS is set to be able to capture stills with a maximum resolution of 4208 x 3120 pixels, 30 fps video. It will also feature back-light illumination for improved low-light performance, and Samsung claims that it will be among the most advanced sensors it has produced to date. It’s predecessor, the S5K3L1 12 MP sensor announced last year, is under mass production now, and should see its way into devices in the near future.